ANNISTON, Alabama — One of Anniston’s oldest landmarks will be offered at auction in February. 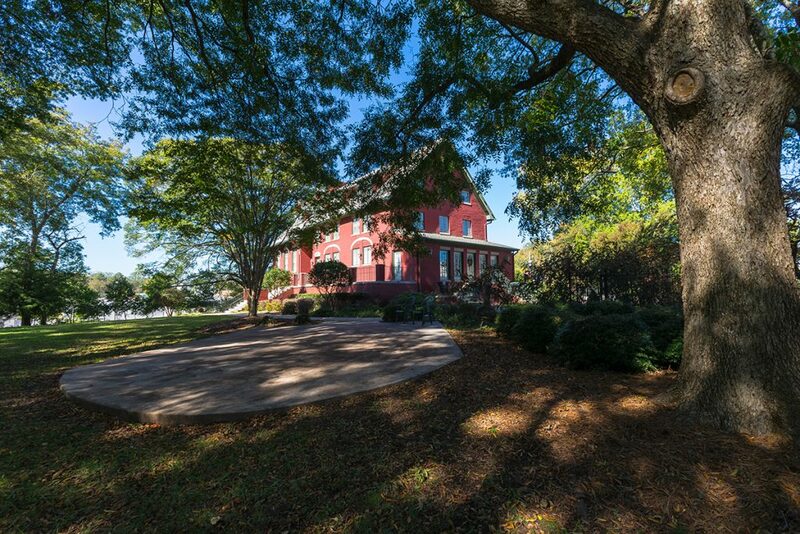 The Anniston Inn, restored in recent years and used as an event venue, will go to auction February 15, with American Auctioneers conducting the event in cooperation with Anniston’s Jack Cotton Realty. The inn was built in 1885 by two of Anniston’s founding fathers – Samuel Noble and Alfred Tyler. A 1923 fire destroyed much of it, leaving the 9,000-square-foot structure that included the kitchen, workers’ quarters and dining hall. The inn, located on 2.34 acres at 130 West 15th Street, was placed on the National Register of Historic Places in 1973. In recent years, it has hosted wedding receptions, corporate events and even small concerts, according to Stephen Cotton, broker for Jack Cotton Realty. “Given the structure and central location, as well as its historical significance, this is a natural location for local and regional events and conferences, and we believe it could generate an attractive return on investment. Because of the extensive renovation that has already been done, the new owner can begin operating it as a business from the get-go,” said Cotton. The ground level has a 40’ x 15’ gathering area that adjoins the 40’ x 20’ grand dining hall with Queen Anne influences, ornate moldings and 17-foot ceilings with large beams. Upstairs rooms include three living areas – the current owner’s residence and two smaller apartments. The property has 415 feet of frontage on Gurnee Avenue, 245 feet of frontage on Moore Avenue, and a 415-foot border with Zinn Park. The auction will begin at noon Thursday, February 15, at the property. The inn will be open for inspections from noon to 2 p.m. February 9, 12 and 14, as well as from 10 a.m. to noon on the auction day. Individuals seeking additional information may call 256-225-3852 or visit American-auctioneers.com.